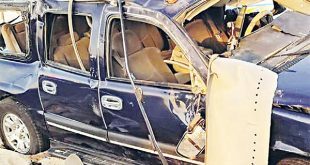 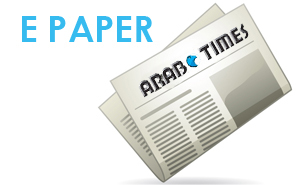 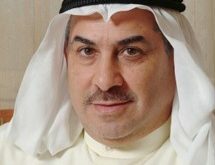 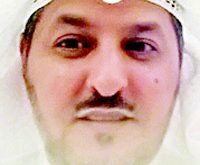 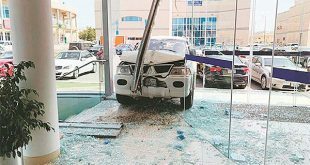 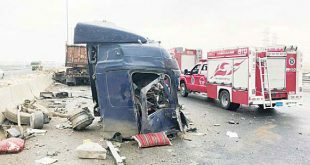 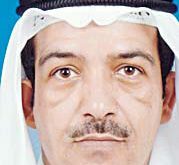 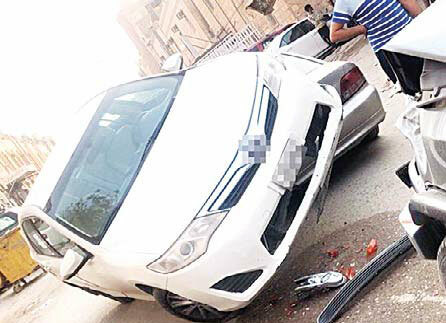 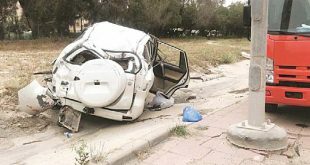 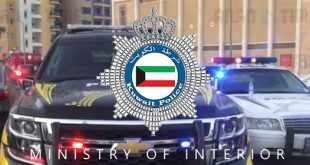 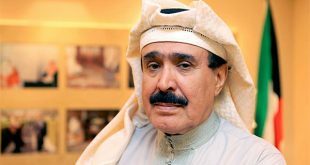 KUWAIT CITY, Sept 9: In a strange traffic accident which occurred in Jleeb Al-Shuyoukh, a Japanese salon car reportedly collided with three vehicles and mounted on top of one of them, reports Al-Anba daily. 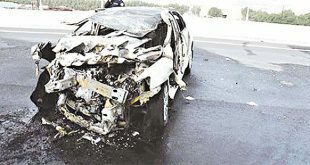 The accident happened in Block 3, Street 166. 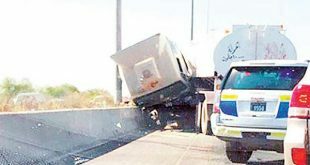 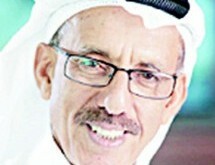 Fortunately, no one was injured in the accident.